WebRTC (Real-Time Communications) is stepping outside its comfort zone this year. Already an authority in the browser-to-browser audio and video communications industry, WebRTC has now showed up in Vonage mobile apps. Vonage has long been an industry leader in cloud-connected communications, with more than 2.4 million current subscribers. This week, the company announced it had been granted a new patent, U.S. Pat. No. 8,223,720. This latest patent, called “Systems and Methods for Handoff of Mobile Telephone Call in a VoIP Environment”, gives users who make VoIP calls on a mobile device the ability to continue the call while moving from one wireless data connection hub to another, without ever dropping the call. Von age Holdings announced results for the second quarter ended June 30, 2011. The Company reported record high net income of $22 million and record high adjusted earnings before interest, taxes, depreciation and amortization (“EBITDA”) of $44 million. 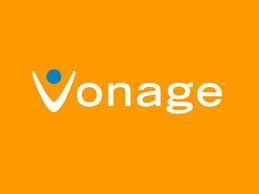 Vonage has announced the successful completion of its planned refinancing. According to the company, the new $200 million, five-year term loan facility provides Vonage with "a more efficient capital structure" and is the result of the its solid financial and operating performance highlighted by EBITDA and free cash flow generation of $150 million over the past twelve months. 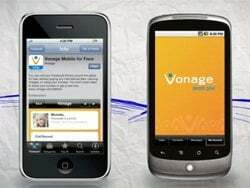 Vonage has launched Vonage Mobile, its first mobile calling application for smartphones. 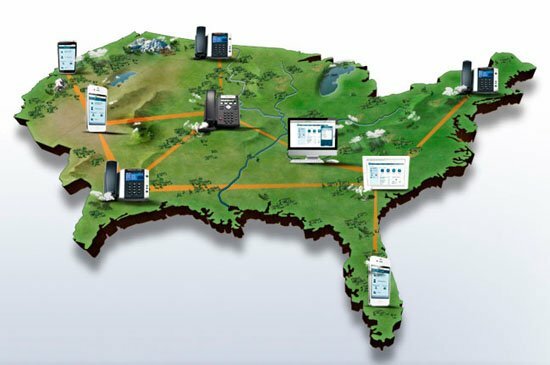 This free downloadable application provides seamless, low-cost international calling while on Wi-Fi or cellular networks. It’s available for download on the iPhone, BlackBerry and iPod touch. The app works with the existing mobile plans, what lets you keep your number, mobile device, existing contacts and mobile service provider.